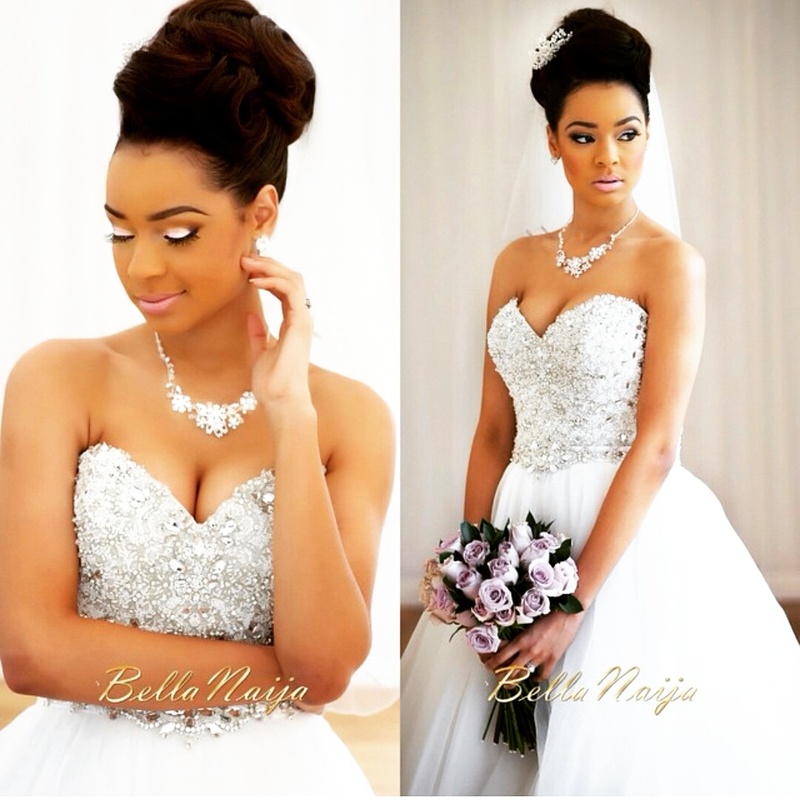 A Guide to Accessorising On Your Wedding Day! 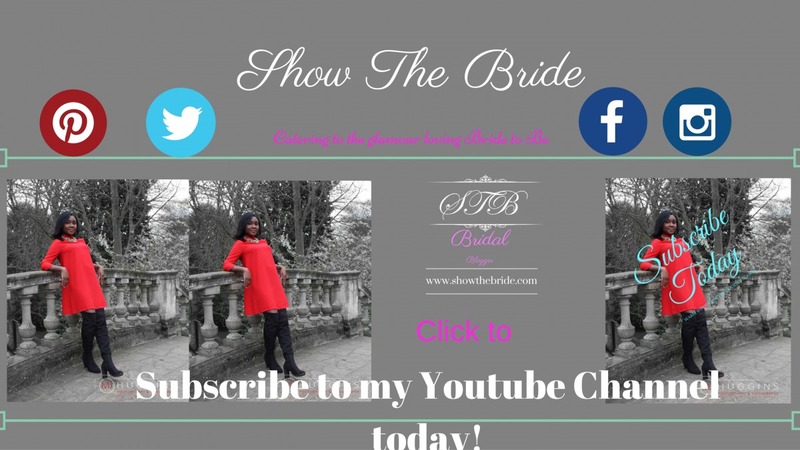 STB is all about helping brides find the best in bridal style, glamour, fashion and beauty! 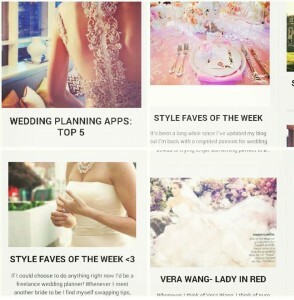 In particular, the most popular posts on STB centre on style and fashion. 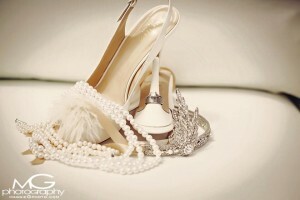 Particularly in the UK, finding accessories that are in line with the wedding theme you’ve chosen can be a pain! 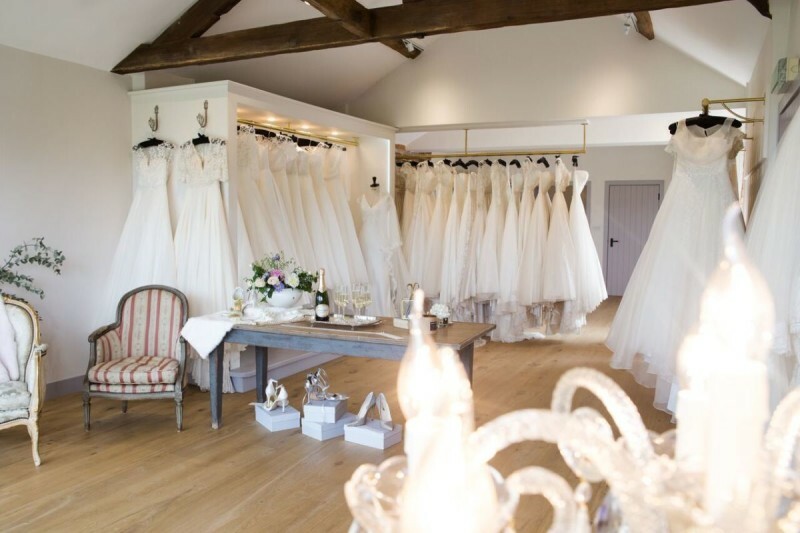 For this reason, STB will now source bridal accessories for you and they will be located in one place for ease, and available to buy online! With so much to plan and do for your big day, it is essential that you pre-plan the accessories that you wish to use for your big day. Today we are featuring the beautiful Mr & Mrs Williams on their wedding day.